This is either going to be a real good thing for me or a bad one. This could be the push and the motivator for me to get back on track. It could also make me a bit obsessive. It put it on around 4:00pm today and was at times walking laps around the main floor of the house just to make it to 5000 steps. I also started tracking my food and water intake as well. At least I drink enough water. I tried eating well today and still ended up way over the calories. Tomorrow I’ll do better and I’ll also burn more calories. 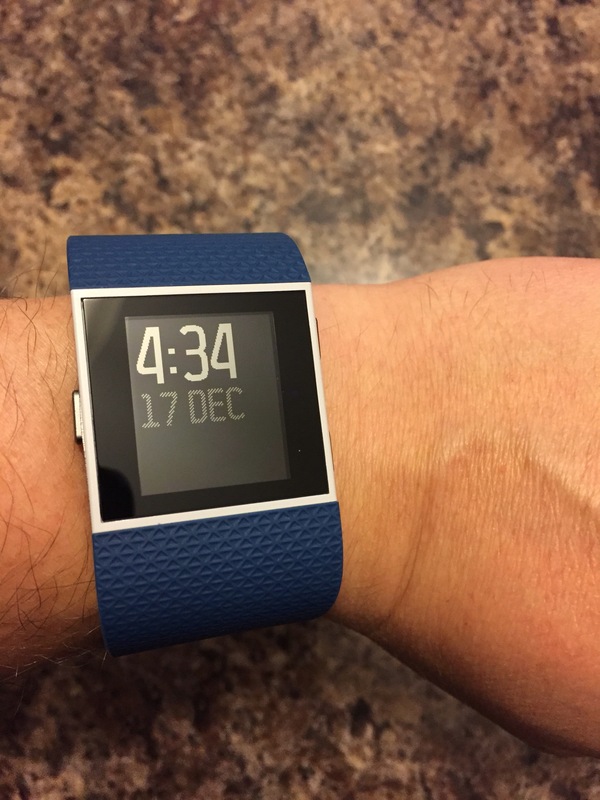 The FitBit is one of the newest benefits from Automattic which is amazing. We have a group setup and I know there is no way that I’ll keep up with some of my coworker leaders but it will be good motivation to try. I’m looking forward to trying out the run tracking on it tomorrow and seeing how many steps I get on a regular full day.